KINGYOYA is opend on April 6th, 2010. 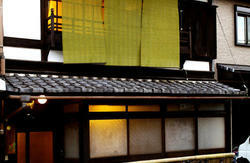 We are small guesthouse Ryokan which renovated the old traditional Japanese house in Nishijin, Kyoto Japan. 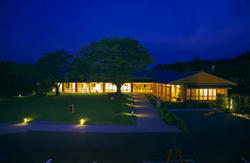 You can enjoy traditional Japanese food for your stay. You can also choose to stay without breakfast with cheap price. 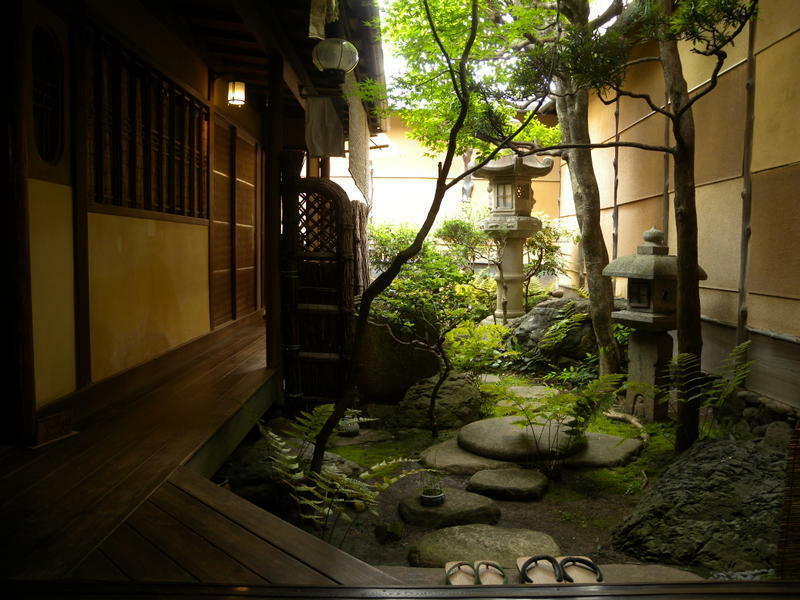 You will find Japanese culture all over Kingyoya such as kichen in outside, well, inner garden which you can feel Japanse seasons and old storehouse. Nishijin area is full of appealing culture of Japan. Kingyoya is easy to access Golden Temple, Daitoku-ji, Ryuan-ji, Kitanotenmangu, Imamiya shirine which is famous sights in Kyoto. KINGYOYA is the best place to enjoy Kyoto trip especially Nishijin area. 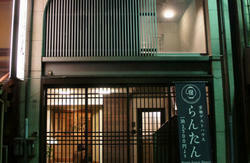 It is kind of far from Kyoto station but I am sure you are able to find and feel real Kyoto culture. We highly recommend you to bring this map with you. way of 1 ride bus but takes 40 minutes. TRAIN：JR Kyoto Station　→　JR Nijo Station 6 min.